Bob has been working with Supacat since 2005 and previous to this served in the Australian Regular Army as an Infantry officer. His service included operational and instructional appointments and a posting to the Capability Development Group where he was responsible for several major capital equipment projects. Bob is a Masters graduate of the Australian Technical Staff Officers Course and is a practicing member of the Australian Institute of Company Directors and the Australian Institute of Project Managers. 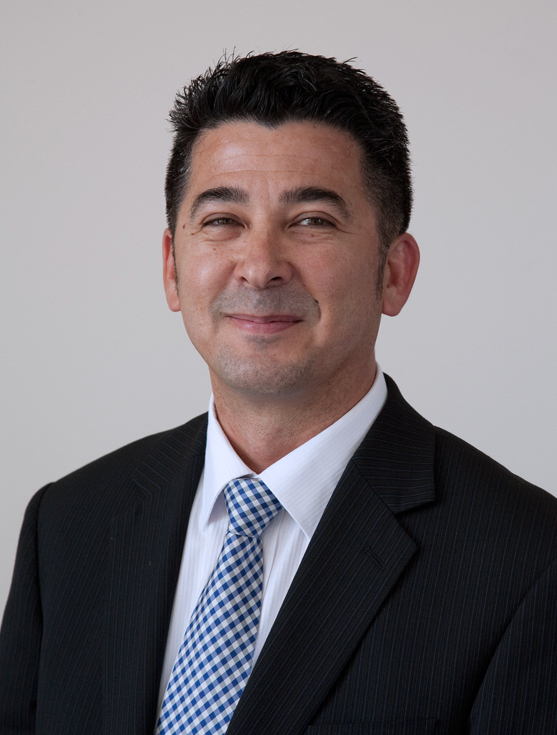 He specialises in strategic analysis, national and departmental assessments, current and future Defence project analysis and project management and currently spearheads Supacat’s business development within Australia, New Zealand and Asia.